Following James Gunn having been reinstated by Disney to direct Guardians of the Galaxy 3, new details become known about his DC gig, as it is confirmed Suicide Squad 2 will be a total reboot. "And you know what I love about James directing for both Marvel and DC is he has always espoused the view that that which unites comic book and superhero lovers is much greater than that which divides us. Because, there’s always been this Marvel / DC rivalry, which he has said, and I agree, is absurd. There’s room for everybody and certainly that which unites us all is far greater than that which divides us, so hopefully they’ll see that you can be both a Marvel and a DC fan and the world won’t spin off its axis." 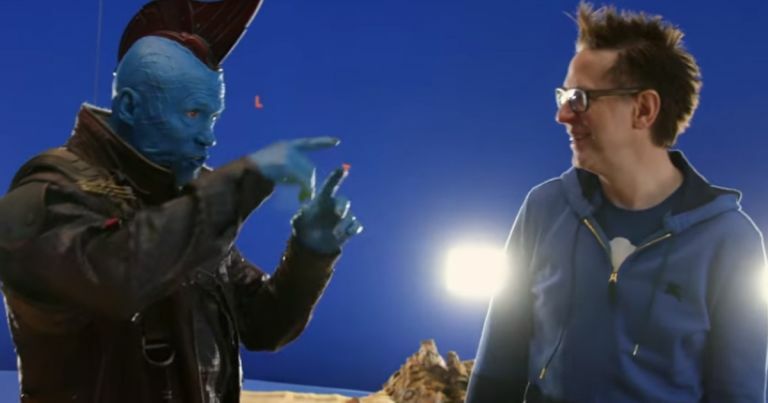 Safran also adds that Gunn getting announced back on Guardians of the Galaxy 3 will not impact The Suicide Squad by pressuring Gunn or forcing them to push the movie out faster. 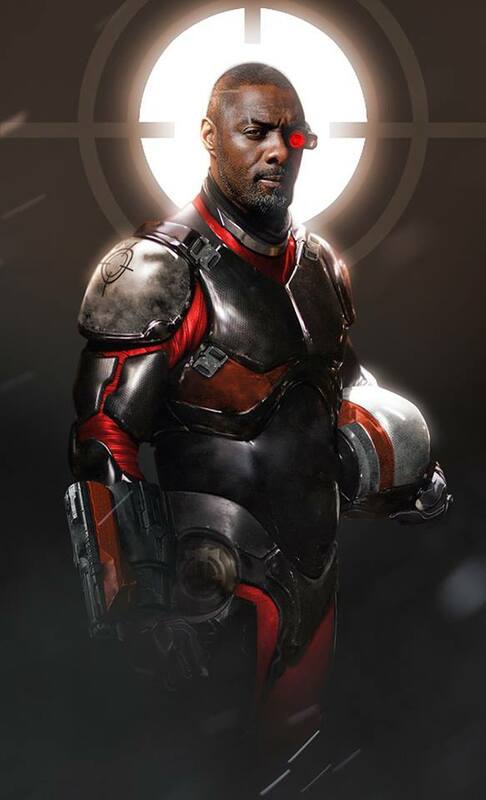 Regarding Suicide Squad 2 being a total reboot, recently it became known that Idris Elba is in talks to replace Will Smith as Deadshot. It is also rumored that Gunn's Drax-actor, Dave Bautista, might be up for a role, and also that characters such as King Shark, Ratcatcher and Polka-Dot Man might be featured in the flick. While the producer does confirm a total reboot, it has also been said Margot Robbie might be returning as Harley Quinn. The Suicide Squad gets released Aug. 6, 2021, with Guardians of the Galaxy 3 to start filming after Gunn is done with SS; GOTG 3 has no release date announced as of yet.